Any great adventures this week? I swear, I just don't know how the time flies so quickly. How is it eve of another work week? Pretty decent week around here except for a dastardly stomach flu. Had me suffering for a couple days and now the little girl has it. Worse than me I think or else she is a muffin or else I am a rock star. Door number 1 is the correct answer. I handled it with a fluids only diet for a couple days. Surprisingly, I was way less hungry than I thought I would be. No energy, no desire, but a lot of sleep, a little bit of cranky, lots of water and soup. Things are pretty much back to normal now. I guess as normal as my belly every gets. Bruce Peninsula Multisport Race is held by Tobermory, Ontario in Aug each year. 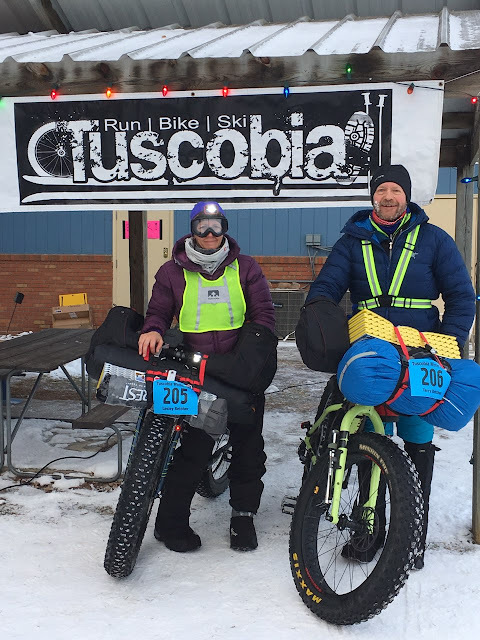 It is a paddle, bike, run, bike, run event that covers 100 kms. There is also a 25 km event. duathlon and kids event. This can be a solo or team of 2 event. Check out info on this event here. Grandma's Marathon is held in June in Duluth Minnesota and offers a marathon, half marathon and 5 km distances. You can also enter the Great Grandma's Challenge which includes running the 5 km in the evening and the full marathon the next morning. Great swag if you choose this option. Find more info here. 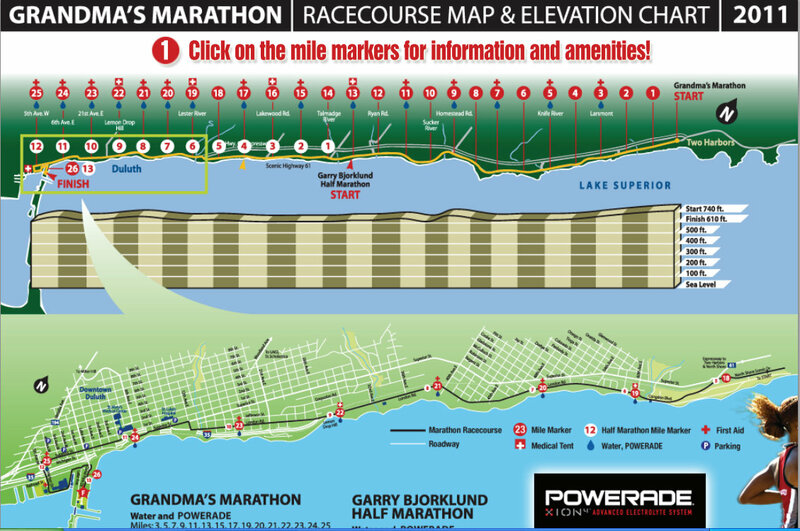 The course sounds amazing too, along the lake the entire distance. On the food front, I was more ambitious than usual to try new things this week. Early in the week, I made some very tasty paleo carrot muffins. I added some cream cheese icing to them and didn't feel the least bit guilty inhaling them for breakfast. I also made Italian wedding soup. It was way easier than I thought and most certainly a keeper recipe. I also made Spicy Sausage Gnocchi. It was by far one of my favourites ever. I inhaled the leftover the next day before anyone else in the family could.